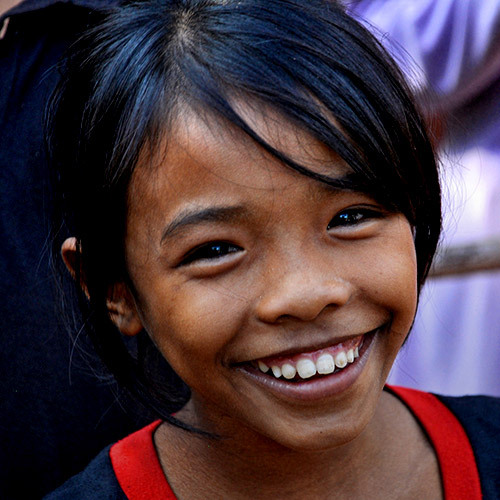 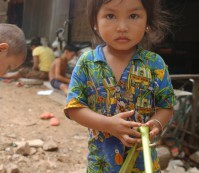 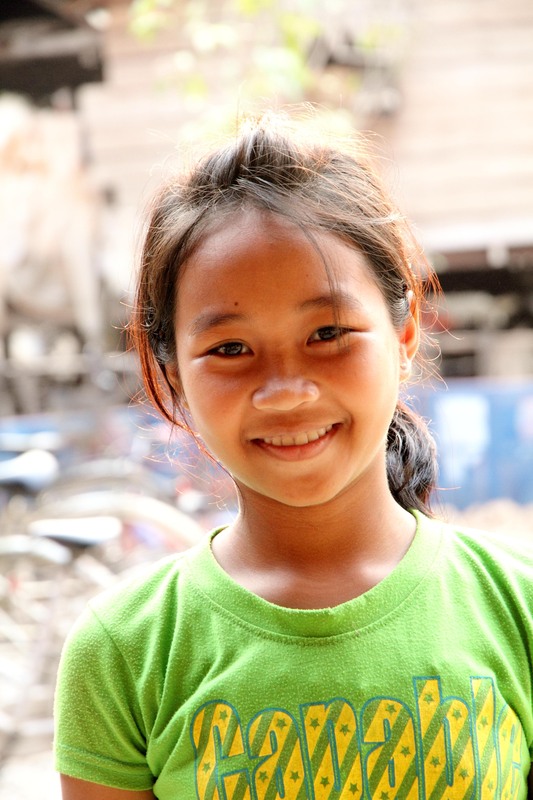 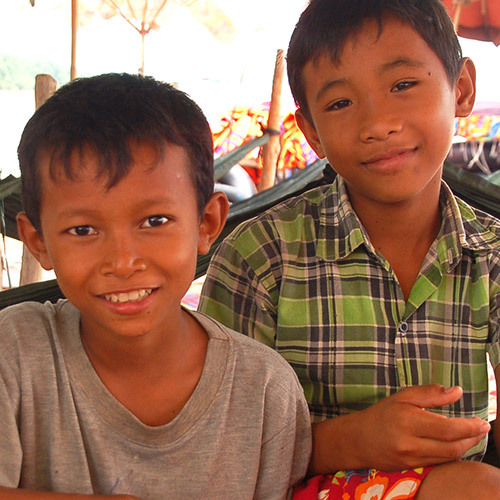 A brighter future for Cambodia lies with its children. 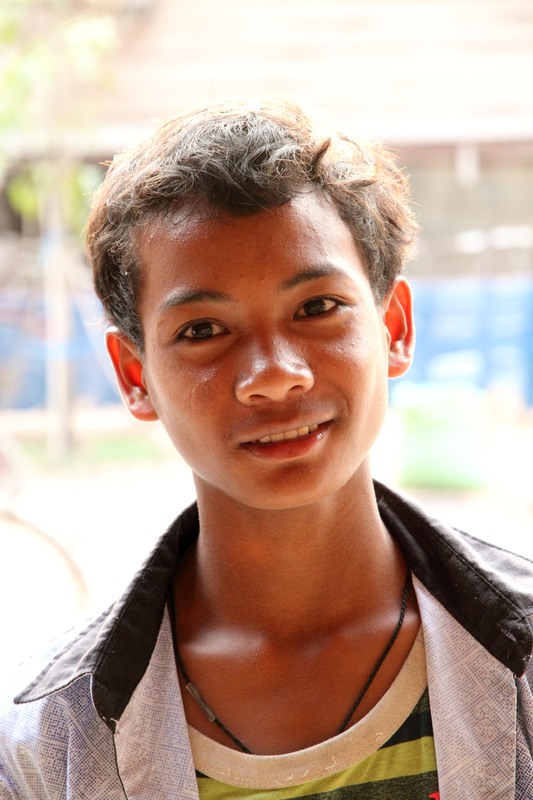 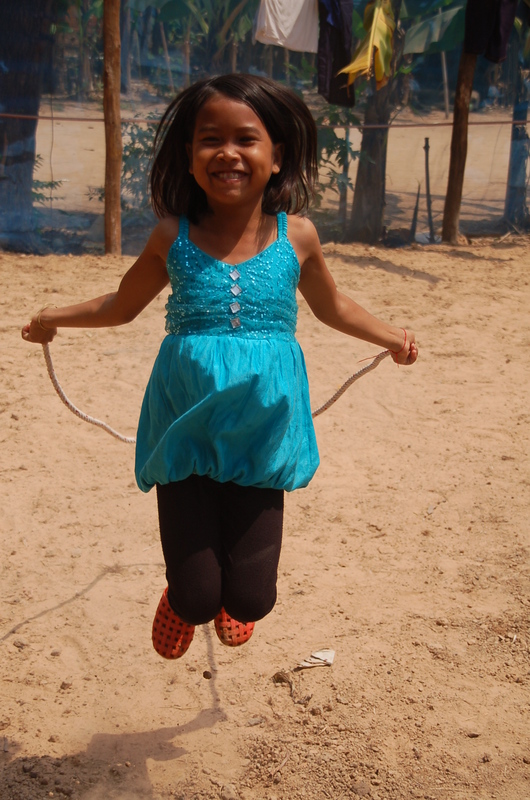 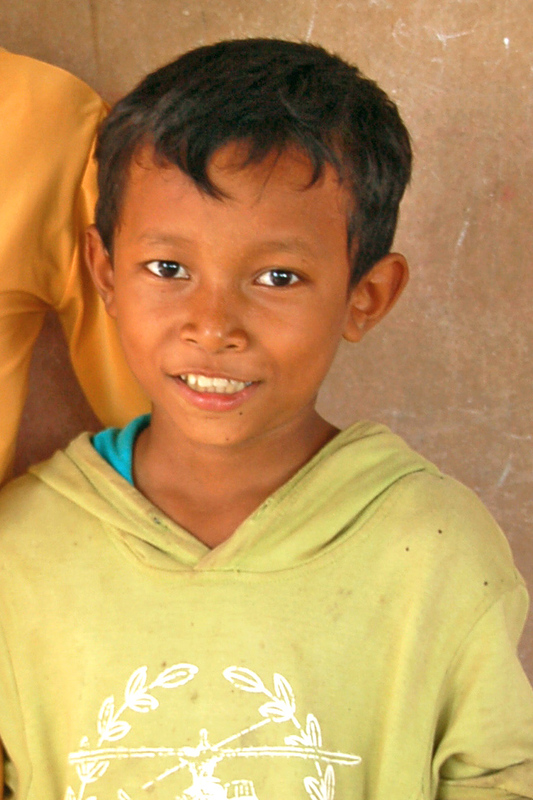 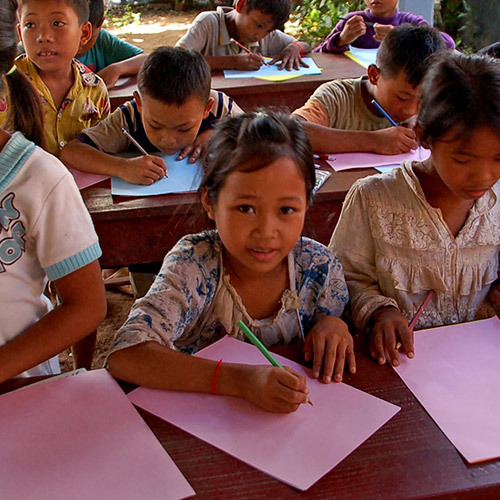 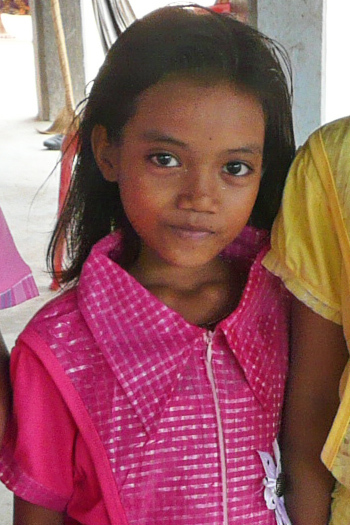 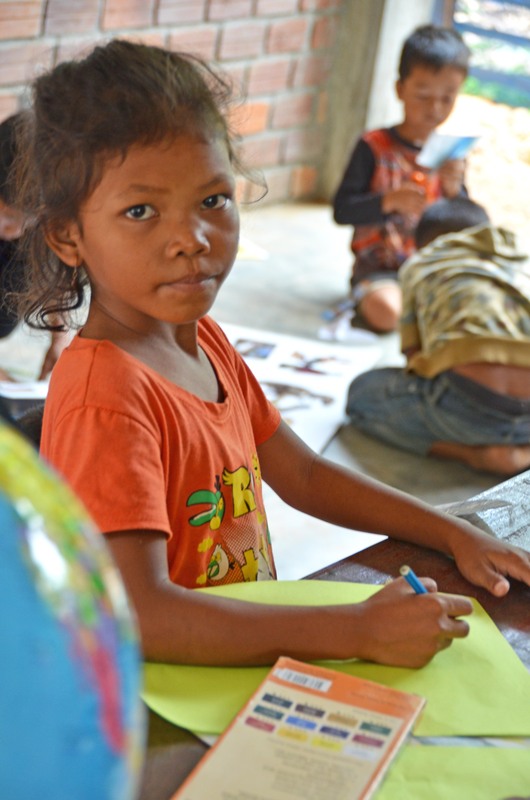 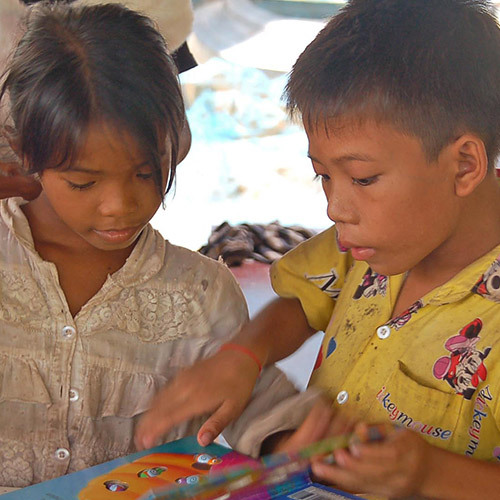 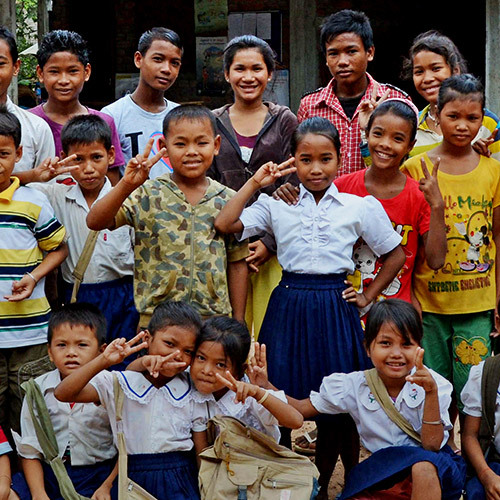 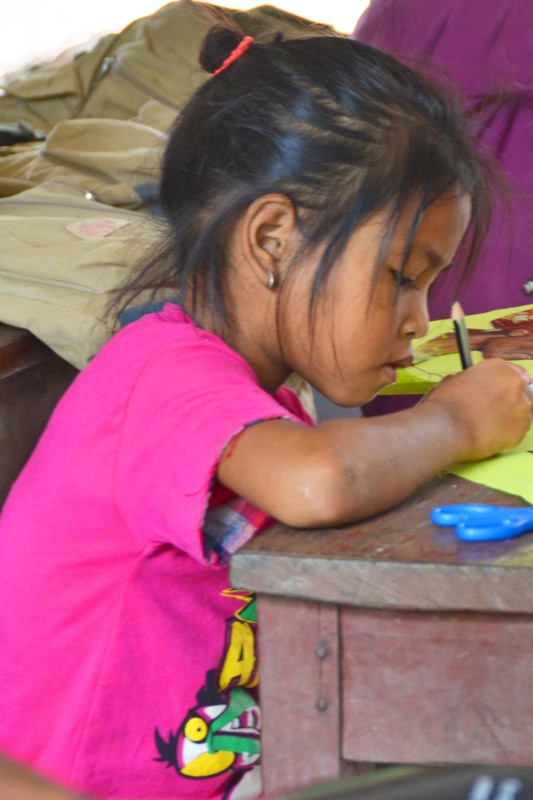 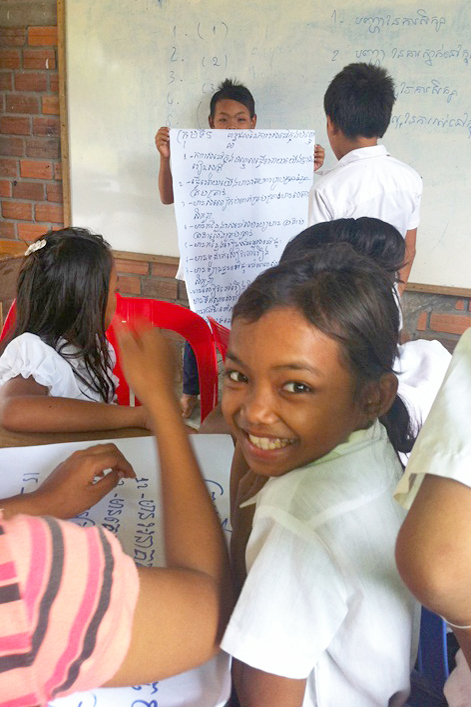 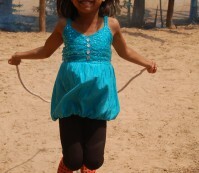 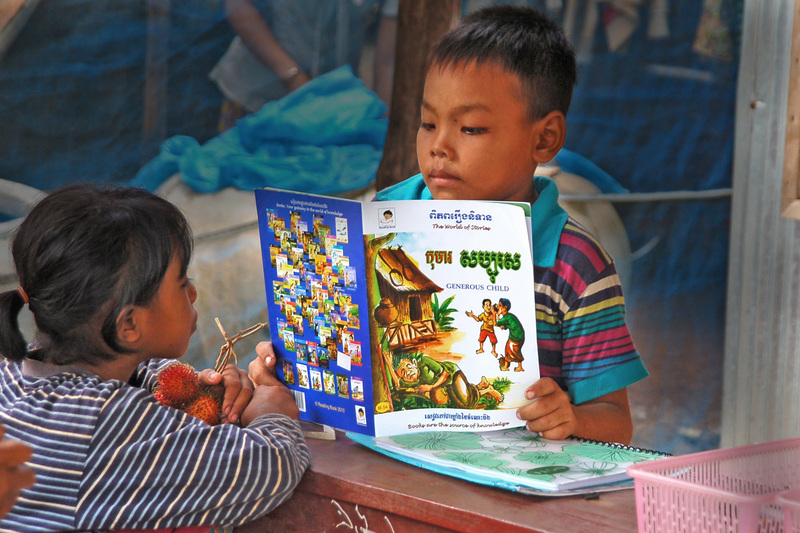 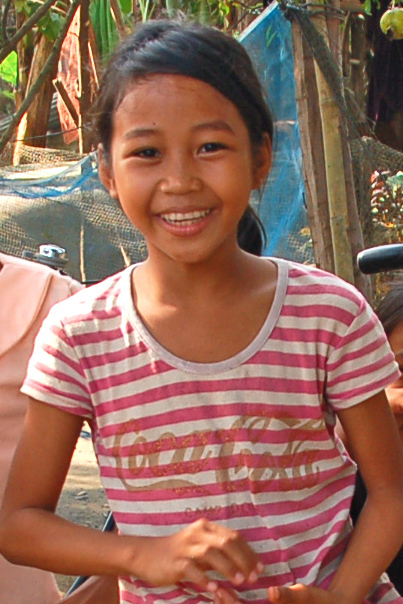 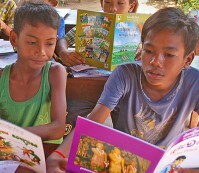 Opportunity Cambodia helps some of Cambodia's poorest rural children a chance to gain an education and training. 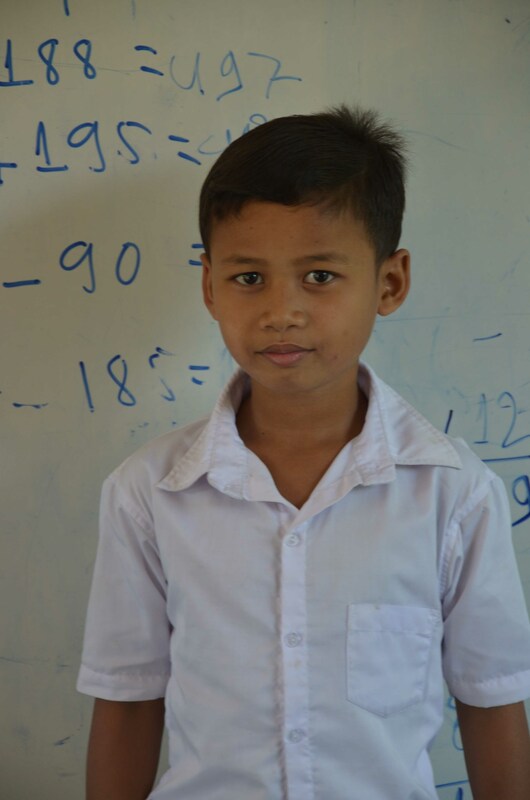 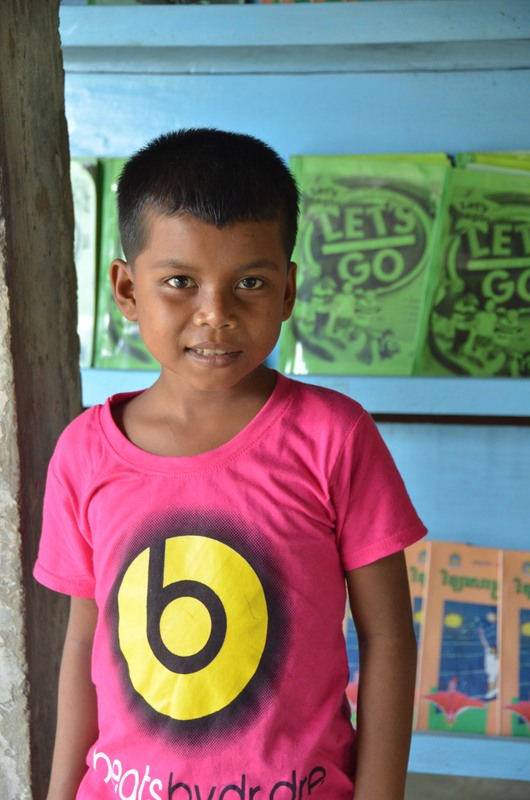 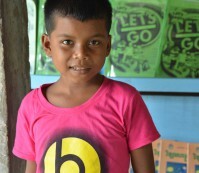 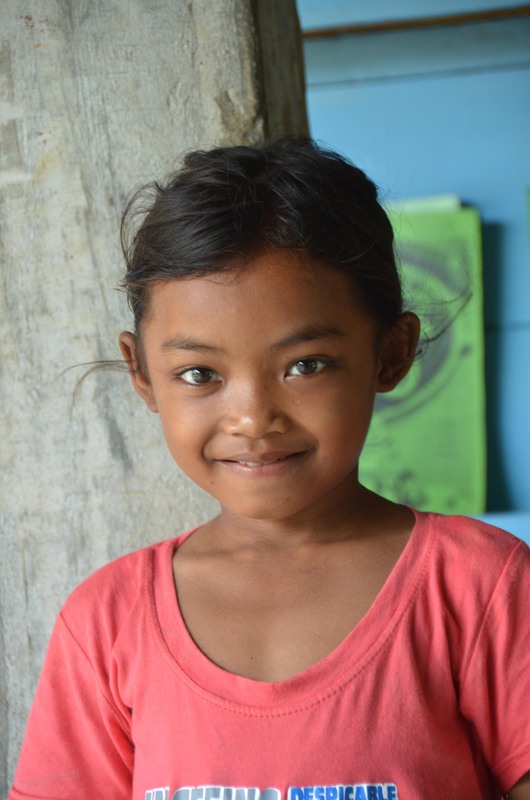 Please help us to give more children like Sochea the opportunity of an education and a brighter future. 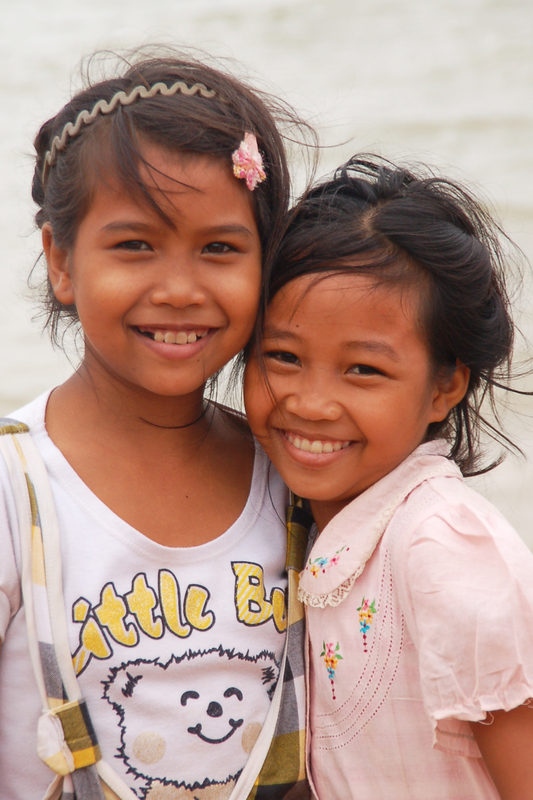 We would be delighted if you wish to support us. 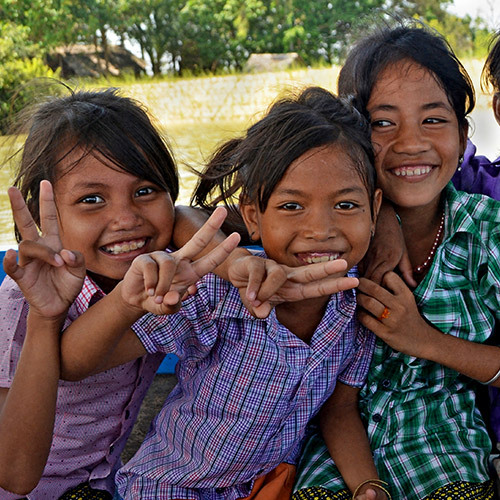 You can get involved by giving, volunteering, fund raising, forming a school partnership and sharing and spreading the word on social media. 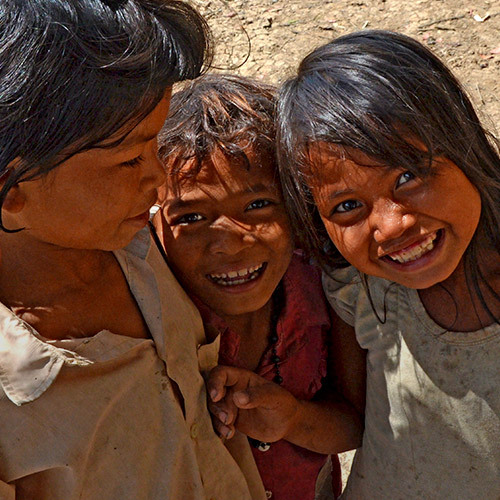 Inspired by the global call to action “Make Poverty History”, Opportunity Cambodia was created to provide education and training for some of Cambodia’s poorest and most vulnerable children and young people so that they can become healthy, self-empowered and self sustaining members of their society. 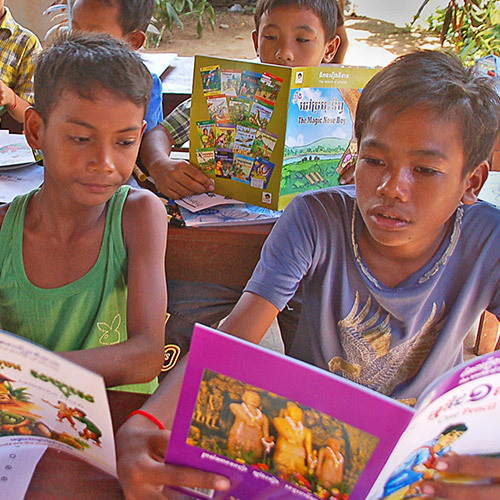 There are many ways you can support us. 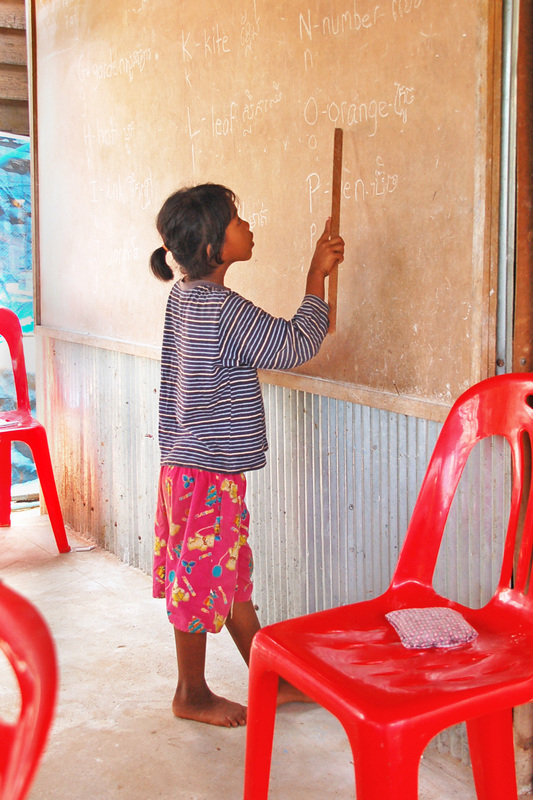 It costs so little to make a big difference. 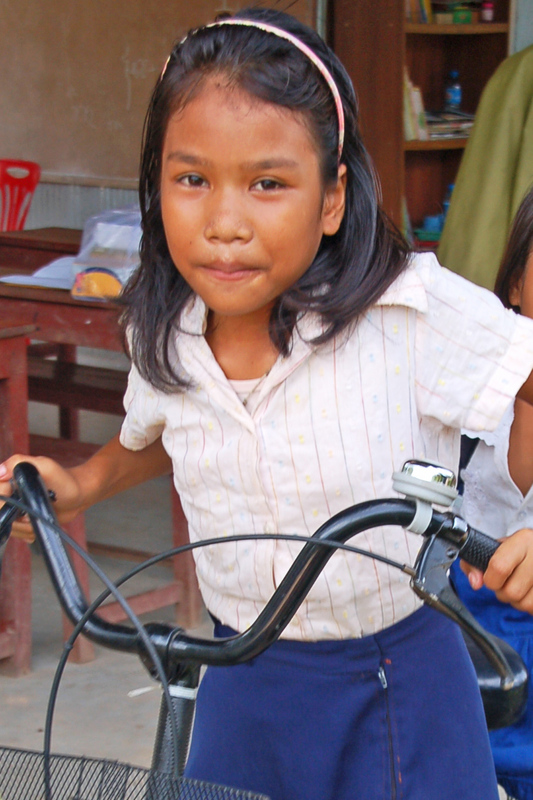 AU$75 a month provides nutritious food ( 2 meals per day), health care, uniforms and school materials, school fees, extra tuition and bicycle. 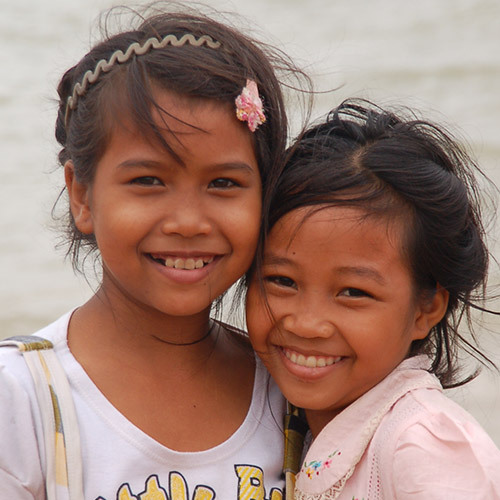 AU$200 per month pays university fees and provides board and accommodation for one year. 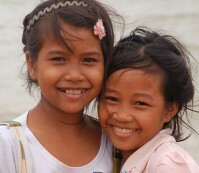 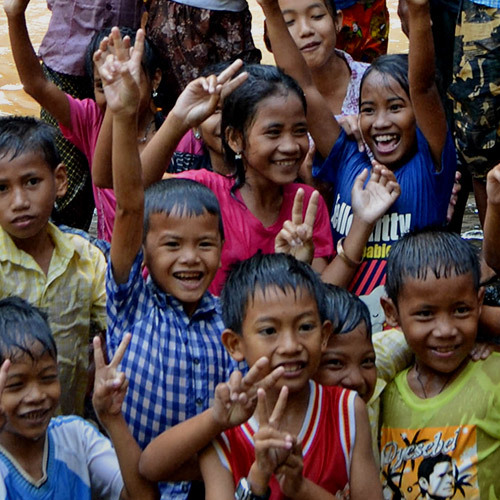 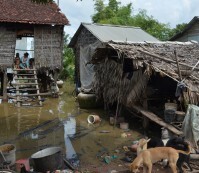 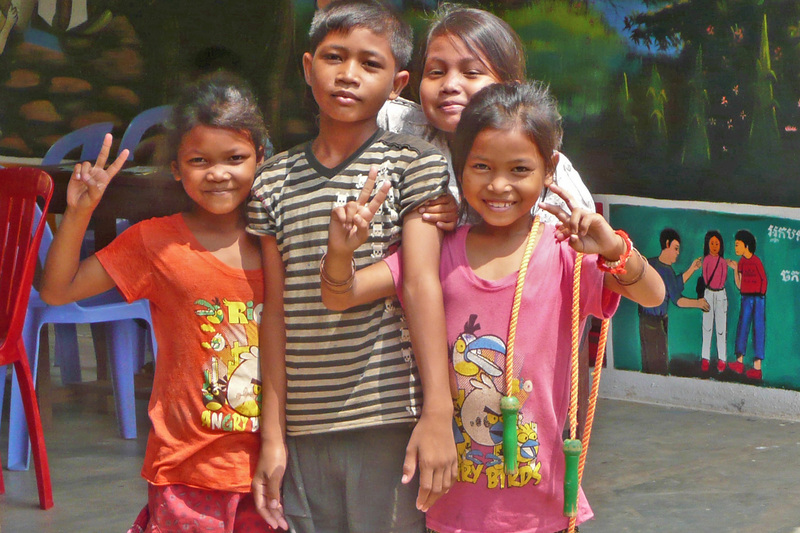 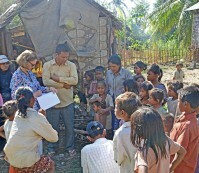 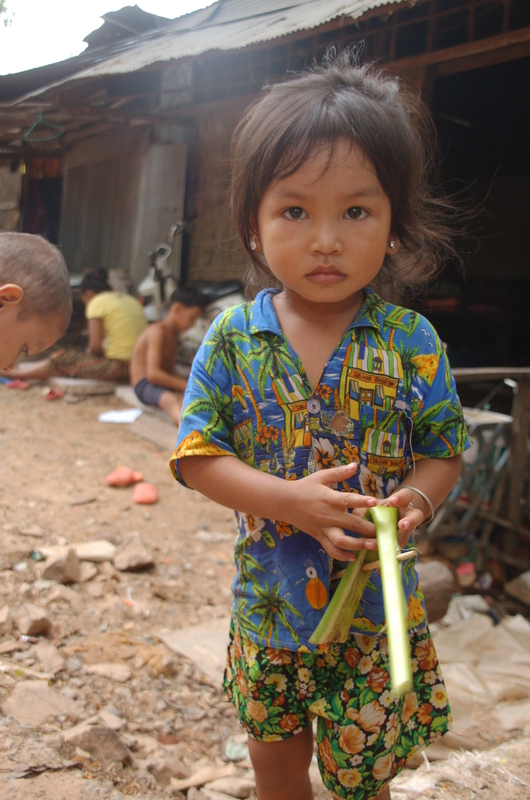 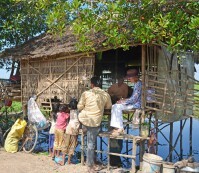 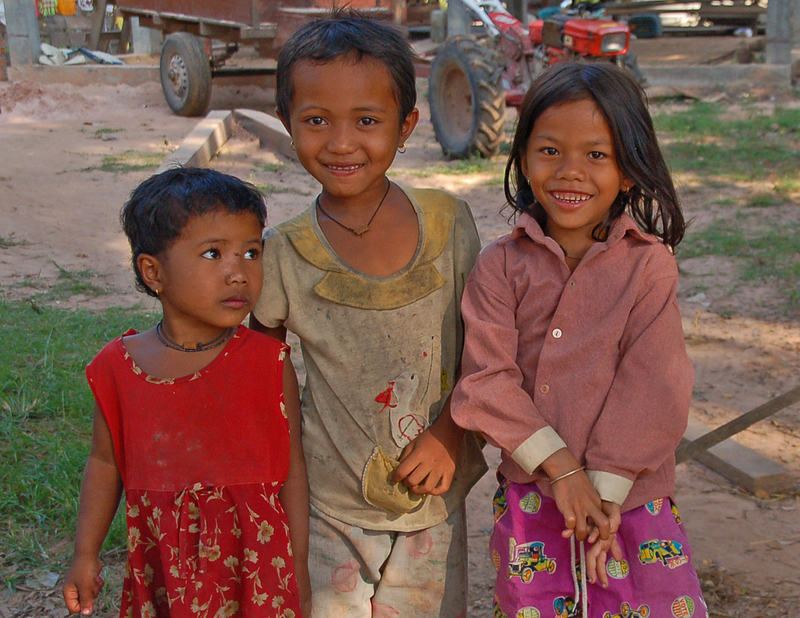 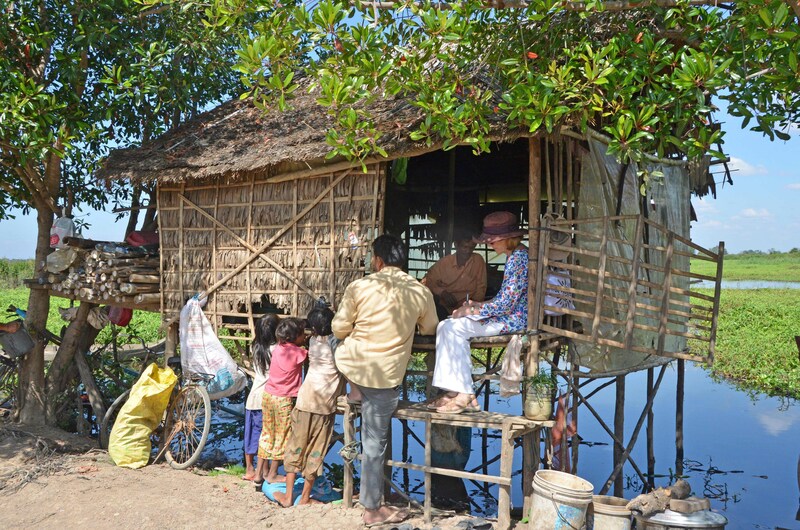 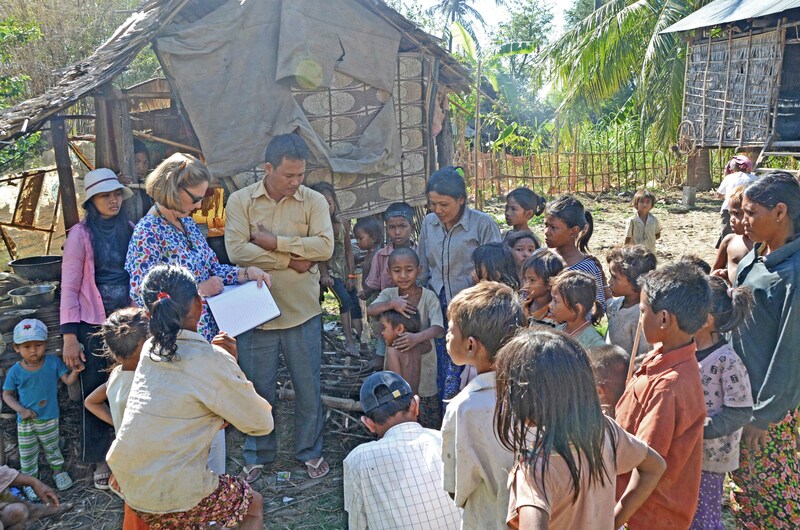 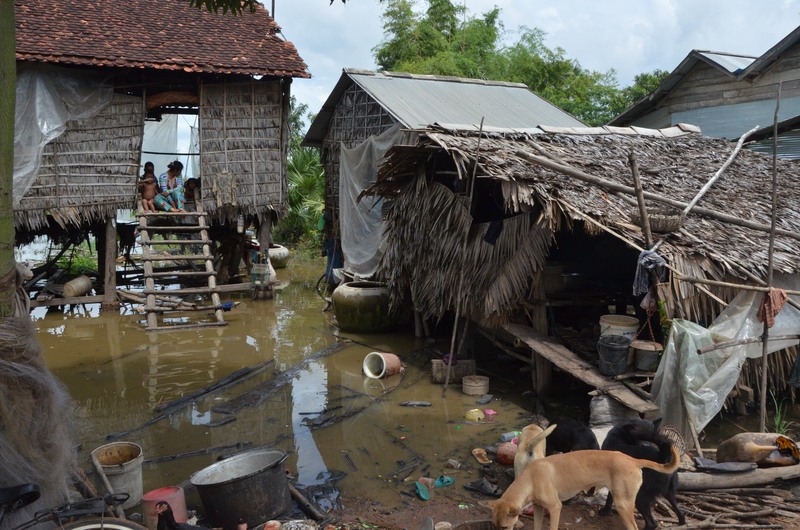 These children live in some of the poorest rural communities in Cambodia. 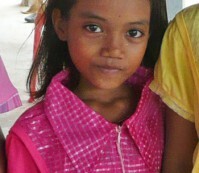 Education will enable them to escape the cycle of poverty. 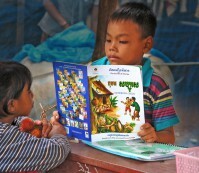 Keep yourself updated with the latest news and events from our Children's Education Centre. 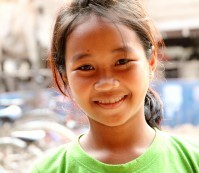 Help spread the word and share our Facebook page with family and friends. 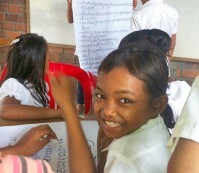 My experience with the children is so positive. 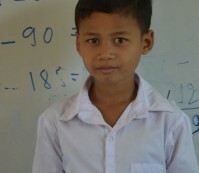 Once given the opportunity their energy and health improve and they start doing really well at school. 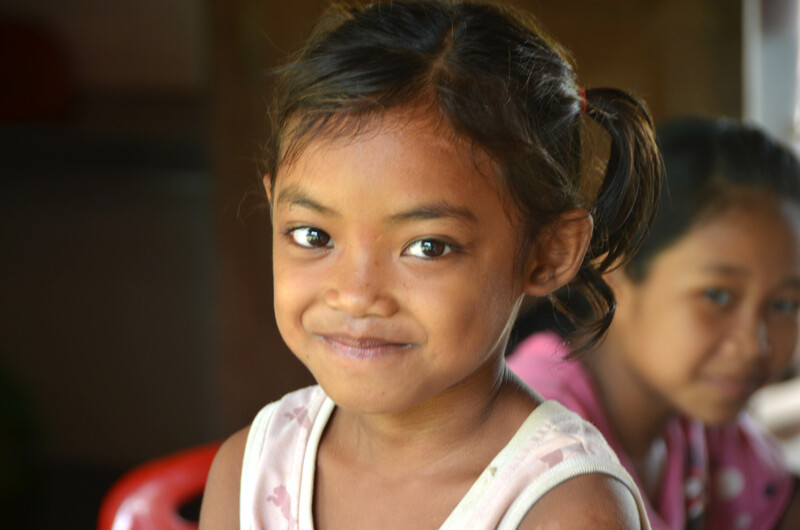 A comparatively small amount of money can make such a big difference to the lives and futures of these wonderful children. 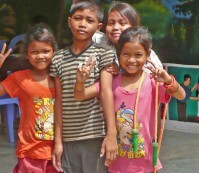 Please help us to provide the opportunity for them to fulfil their dreams. 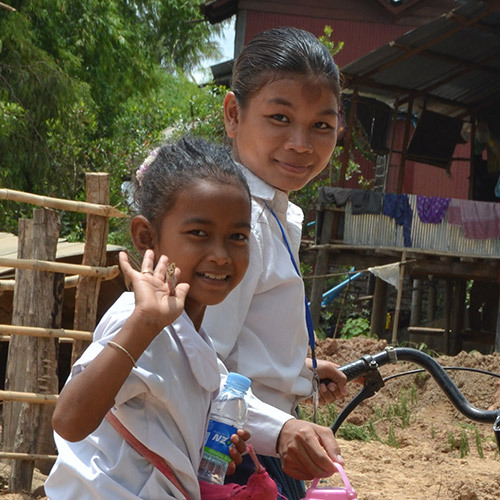 * All contributions are processed on our Give Now donation page (backed by Westpac).